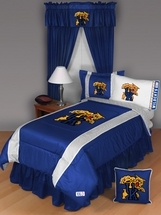 NCAA Bedding and Accessories College Bedding and accessories including officially licensed college team logo comforters, sheets, valances, shams, pillows, bed skirts, blankets, bed rests, beanbags, shower curtains, doormats, clocks and corkboards are all available right here from Laurens Linens at our unbeatable everyday values! 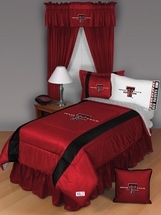 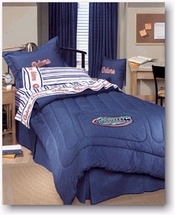 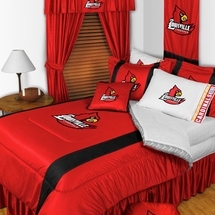 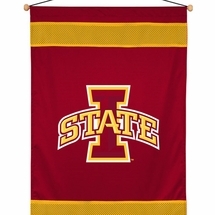 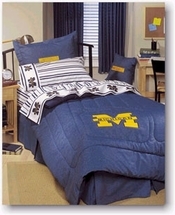 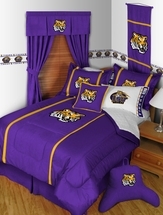 No matter what you are looking for, Laurens Linens has all of your NCAA bedding needs covered! 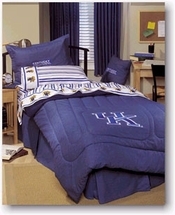 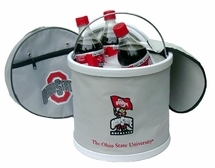 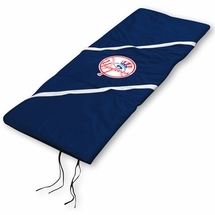 We carry college bedding from top manufacturers like Dan River (Denim Sports Team Bedding) Sports Coverage (Sidelines Jersey Sports Bedding & Shower Curtains) and Biederlack (Sports Bed rests, Blankets, Bean Bags, Wall Hangings. 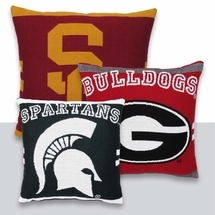 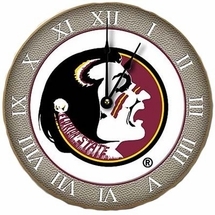 Our extensive inventory includes your favorite teams like the Auburn Tigers, the Alabama Crimson Tide, the NC State Wolfpack, the Arizona State Sun Devils, the Clemson Tigers, the Duke Blue Devils, the Georgia Bulldogs, the Florida Gators, the Indiana Hoosiers, the LSU Tigers, the Notre Dame Fighting Irish, the Texas Longhorns, the Virginia Tech Hokies, and many more! 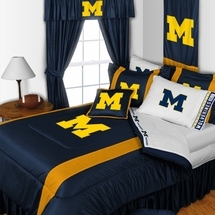 Order your college bedding today through our fully secure online store 24 hours a day, 7 days a week, or give us a call toll free Monday-Friday from 9-5 EST at 877-233-2284 to speak with a friendly Laurens Linens customer service representative.